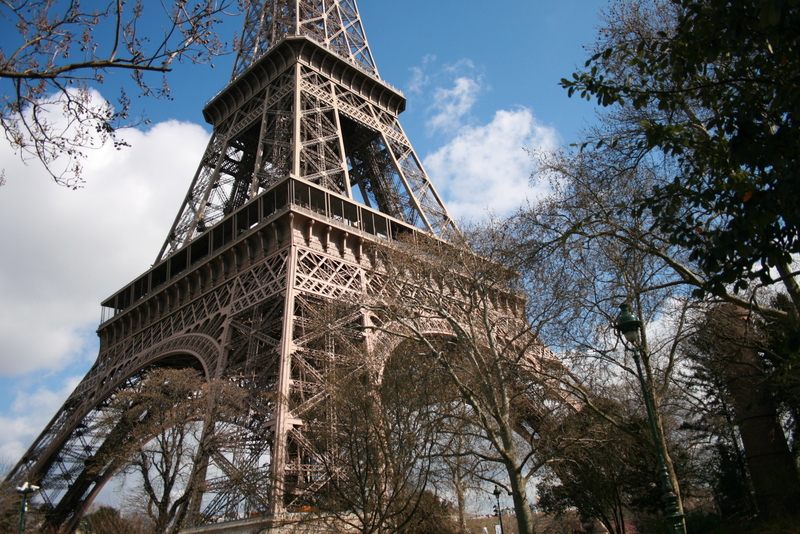 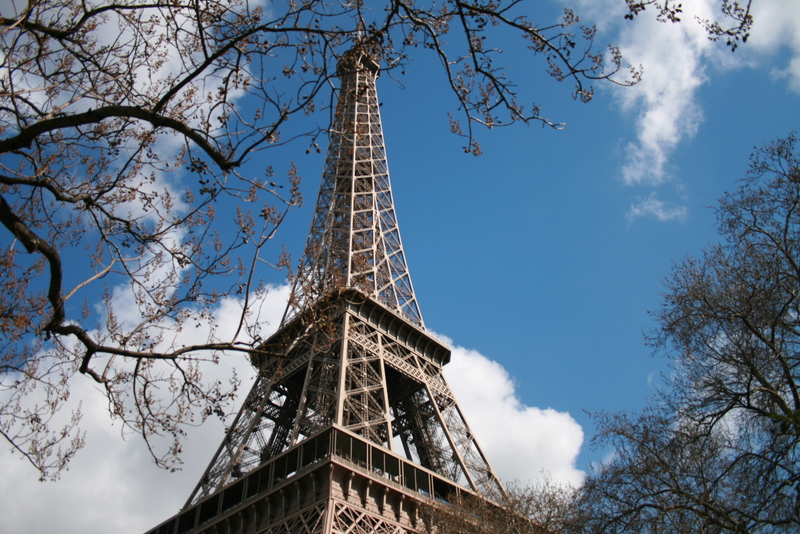 When you’re thinking about visiting Paris, one of the first places that comes to your mind is probably the Eiffel Tower. 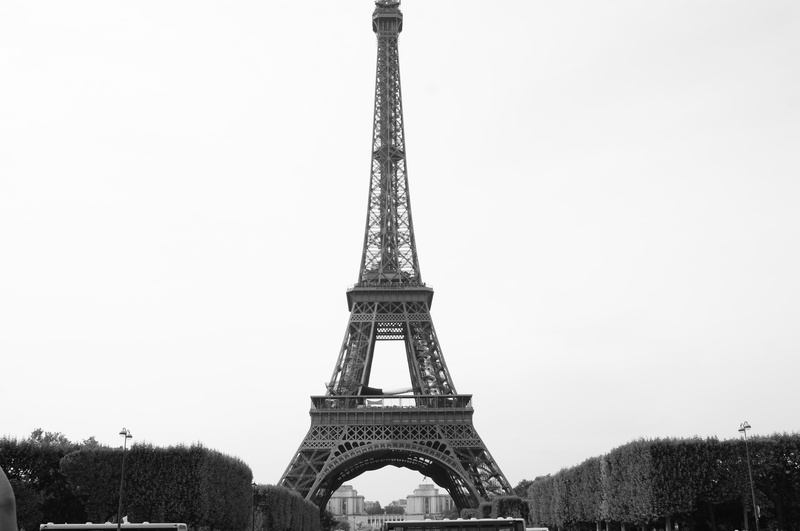 When I first saw the Eiffel Tower, it was the moment that made me feel like “Wow, I’m really in Paris!” Since then, I’ve seen the Eiffel Tower countless times, but I never get sick of seeing it. 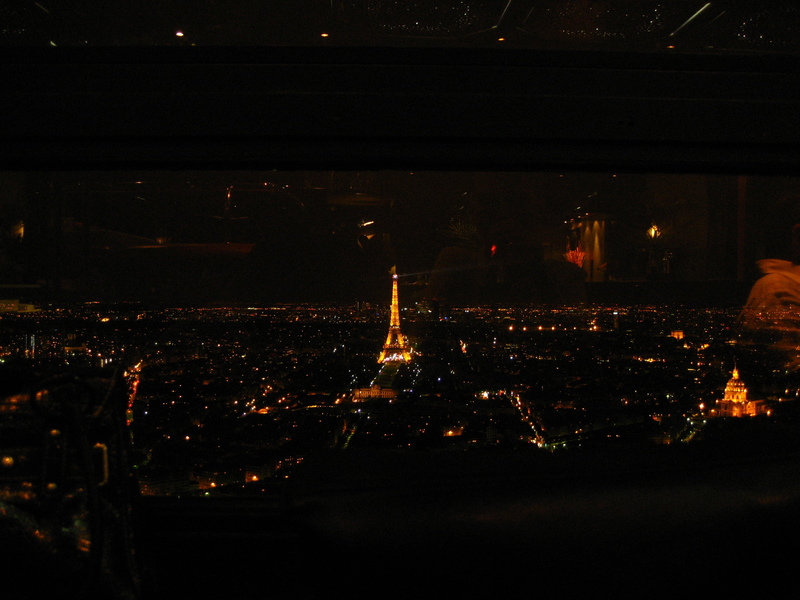 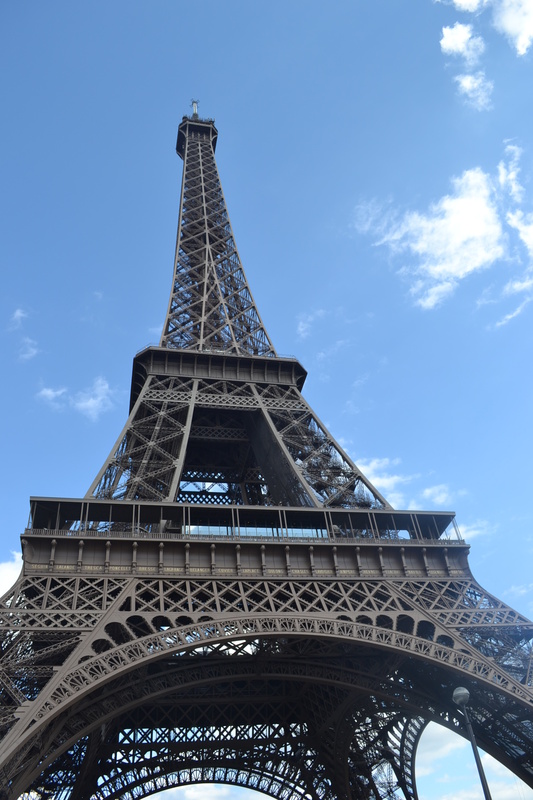 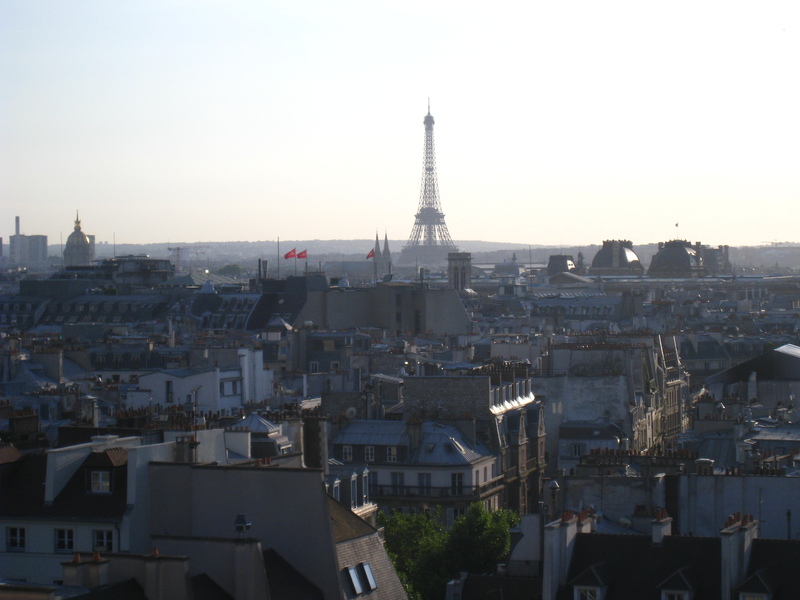 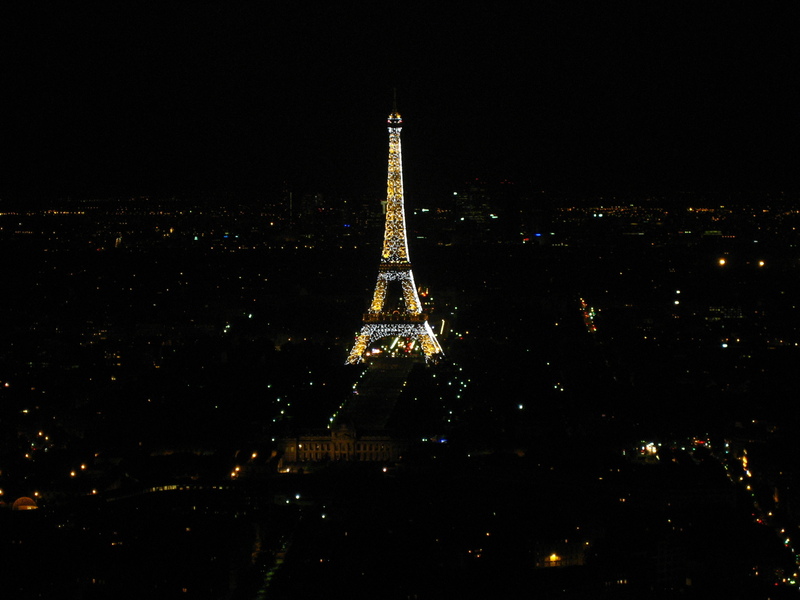 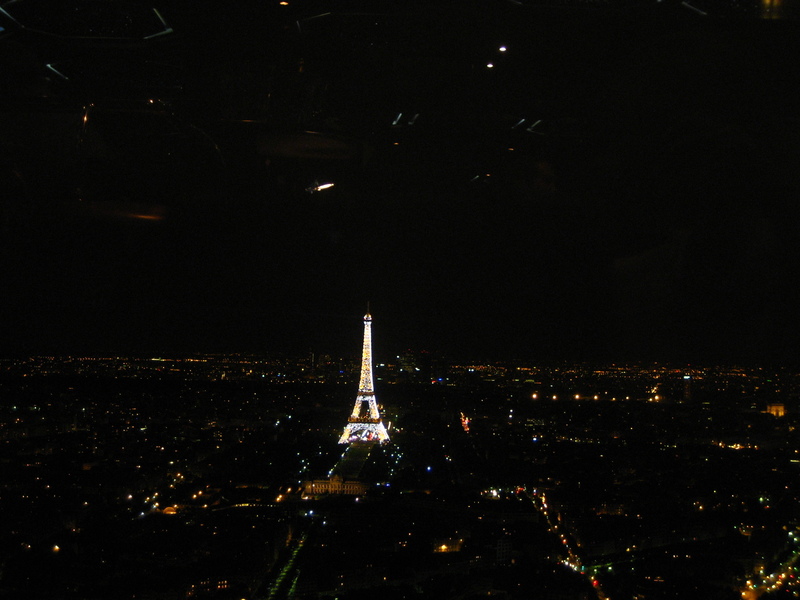 As for going up to the Eiffel Tower, I have personally never done it myself, because if I’m in Paris, I would rather go to places where I can see the Eiffel Tower, not inside the actual tower, where I won’t get the view the tower (but this is just my personal preference). 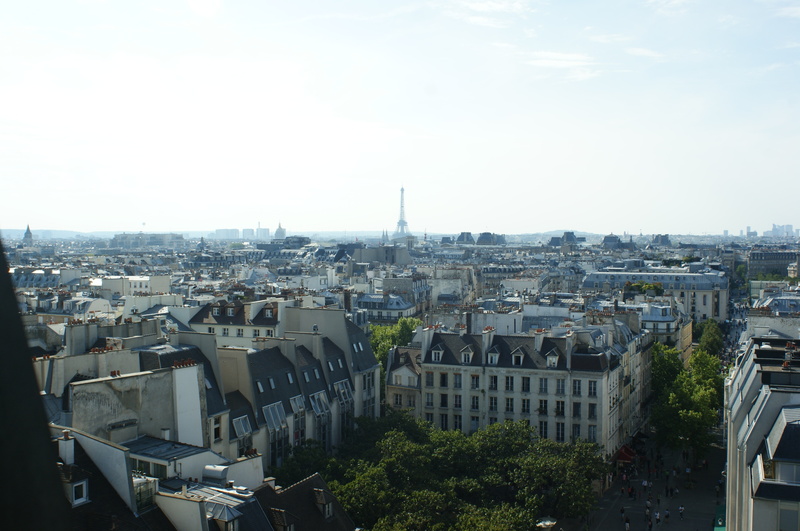 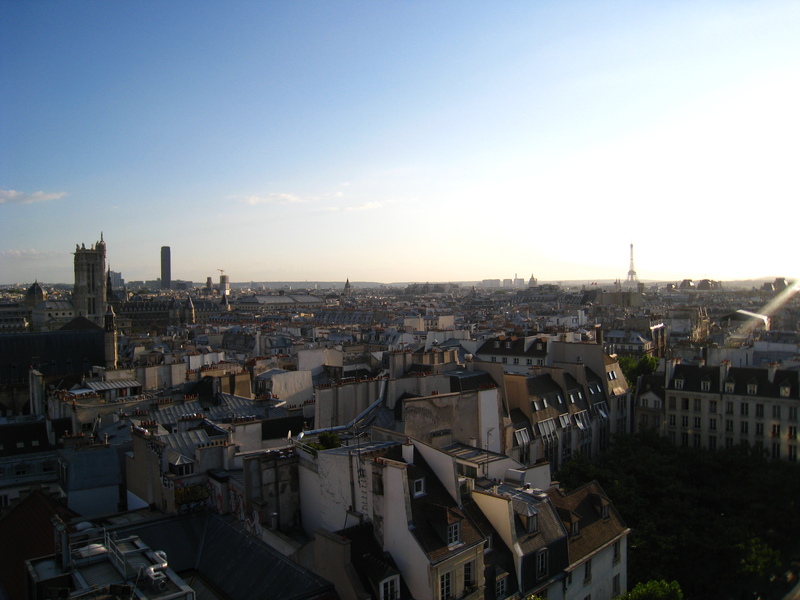 If you’re looking for a place to see a view of the city including the Eiffel Tower, I recommend going to Centre Pompidou (yes, this is an art museum, but from the museum building, you can see beautiful views of Paris as well as the Eiffel Tower) or going to Tour Montparnasse (this the tallest building in Paris where you can see the view of the city, including the Eiffel Tower from the 56th floor). 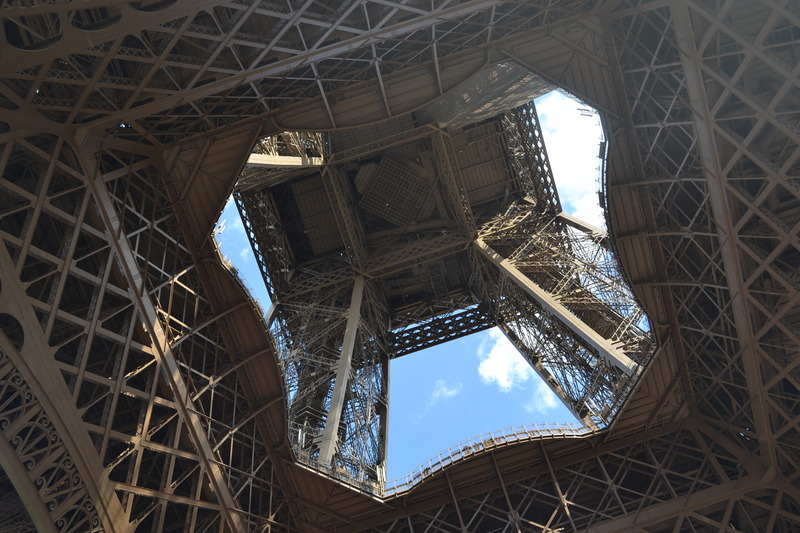 If you’re interested visiting the actual tower, please click here for the official Eiffel Tower website. 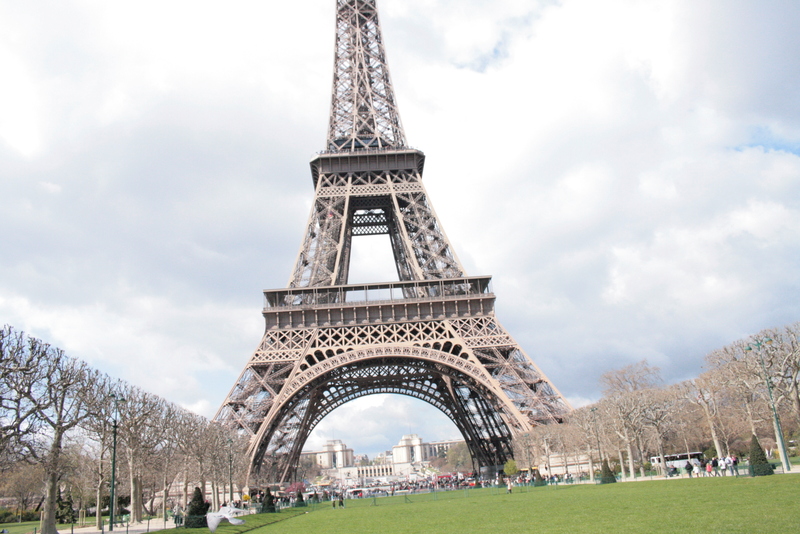 To get to Champ de Mars, take RER C to Champ de Mars Tour Eiffel station or take Metro Line 6 to Bir-Hakeim station and follow the exit signs indicating the direction to the Eiffel Tower.